Special Skills: Drums, Tenor/Barritone, Snowboarding, Physical Theatre, Aerial Rope Highlights: Philipp’s first professional theatre job was with English Theatre Frankfurt when he multi-roled in ‘The Canterville Ghost’. He appeared as the character Arno in German television movie ‘Tiefe Wunden’. 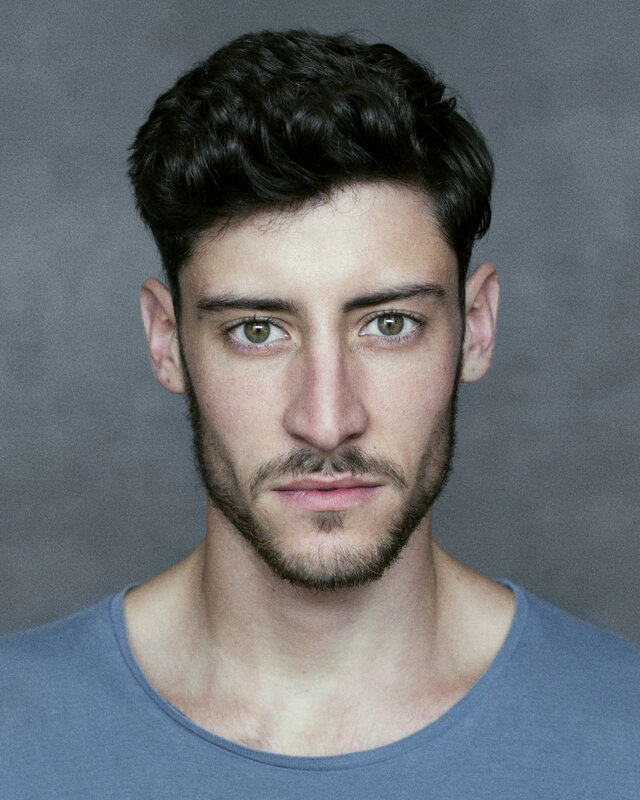 Philipp is a recent graduate of East 15 where he studied BA in Acting. Whilst training he appeared as the lead role of Platonov in Chekov’s 'Wild Honey' directed by John Gillett. This play allowed him to develop Stanislavski technique and discover a passion for playing the dark anti-hero. He appeared in 'Blue Stockings' directed by Pooja Guy, which allowed him to gain skills in multi-roling. Philipp played 5 different characters, all with completely different regional accents and various ages. A great artistic opportunity, his characters ranged from the misogynistic, high spoken Dr. Mauldsey, to the rough, working-class Billy Sullivan. Philipp was able to showcase his classical text work in the Restoration play 'The Country Wife' by William Wycherley. He played Harry Horner - the most challenging main part. Philipp devised a movement sequence for East 15’s Heiner Müller project. It was a piece rooted in rhythm and drumming, without actually having drums - an exciting physical theatre piece that he hopes to develop further. Philipp enjoys screen work as well as theatre and appeared in German television movie ‘Tiefe Wunden’ as the character Arno. He hopes to work within a healthy balance of film and theatre and to continue to take on weighty roles as the unconventional hero.